Tourmaline Grille for silkier sleeker looking hair. 2000W professional long life AC motor. Stylish gloss finish available in Pink & Turquoise. 3m Long lasting cable for durability and mobility. 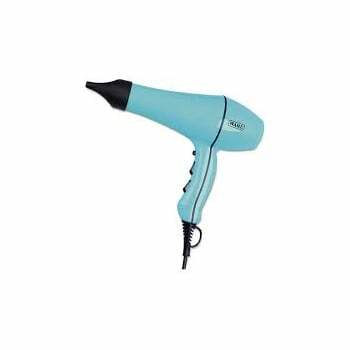 Wahl Powerdry 2000W Hairdryer A dryer above the rest, the Powerdry has been designed to give you salon worthy results. 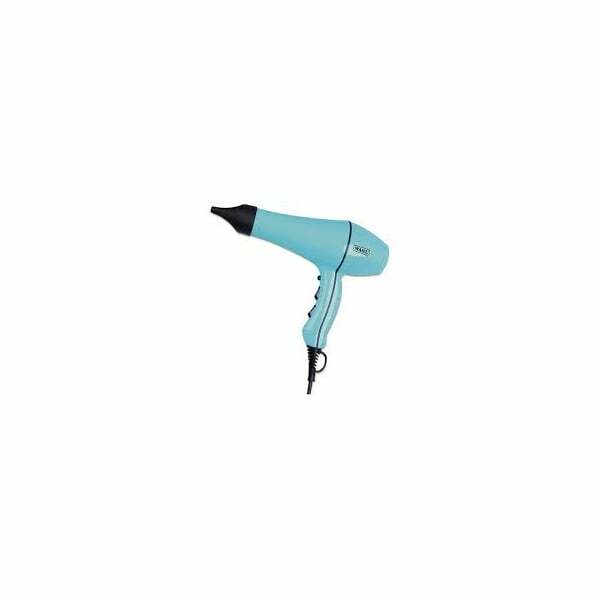 Creating a sleek and shiny drying experience that ensures to withhold your hairs natural moisture and protects against heat damage. Tourmaline Grille keeps the moisture in the cuticles and gives the hair a sleeker, shinier finish. Keeping the moisture locked in. Helping avoid hear damage, leaving the hair healthy.